Created with the needs of a working makeup artist in mind, Sonia Roselli's infamous skin prep products were designed to give instant results with lasting effects. Sonia is one of Chicago's leading makeup artists and founder of Sonia Roselli Beauty. With over 30 years experience in the beauty industry, Sonia has worked with all clients of all ages, skin types, skin tones and brings the most perfect products to all situations - no matter if you're a tired mom, a working artist or a makeup aficionado! These items are shipped directly from Sonia's distribution centre in the United States. Water Balm is a multi-use product that not only preps skin, it helps repair a compromised skin barrier. Use Water Balm for your day cream, night cream, serum, eye cream and makeup primer all in one. Great for air travel! Keep in your bag for quick "touch ups" before "touch-downs." Remove your makeup and cleanse your skin in one easy step. 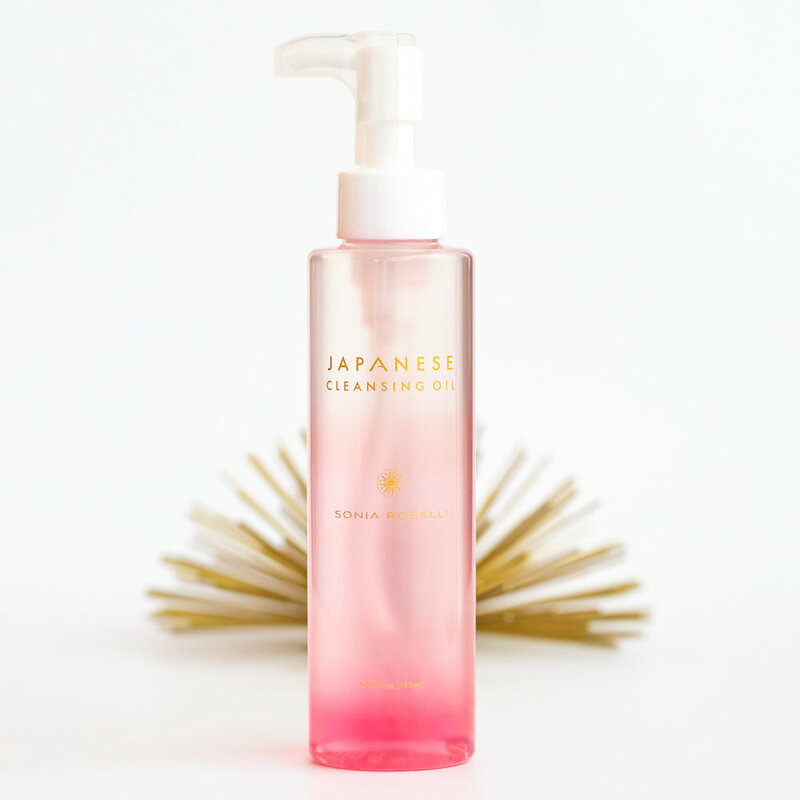 Japanese Cleansing Oil cleans so effectively there won't be a need for a second cleanse. JCO will thoroughly remove all traces of dirt, oil, sunscreen and long wear makeup while soothing skin irritations and conditioning skin. sexApeel™ instantly exfoliates dead flaky skin. This innovative formula from Korea is infused with plant enzymes for gentle, effective exfoliation. Suitable for sensitive skin. Cleans up to 1,000 brushes per bar! Traditional brush soaps contain harsh cleaning agents that can damage delicate brush hairs, leaving them course and brittle. Many makeup brush soaps also contain alcohol which causes glue to loosen inside the ferrules and leave brushes brittle and break. *Honey and Tea Tree oil have natural anti-bacterial properties! Save room in your kit with DROP LASHES! The perfect individual eyelash solution for pros! Note: Drop Lashes are lighter in "weight" than traditional individual lashes. This creates a more realistic, natural look. We love and recommend Sonia Roselli Beauty products. In this link, you will be redirected to her US site for purchase. If you purchase from her site, we will earn a small commission for the referral.